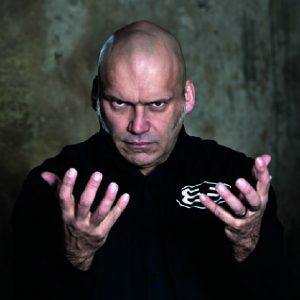 Former Iron Maiden frontman Blaze Bayley has released a video for the song “Calling It Home.” The video was filmed by Blaze, his band, his crew and fans during the 2016 Infinite Entanglement European Tour. Infinite Entanglement is Blaze‘s eight solo studio album and was released back on March 18, 2016. Blaze recently completed a comprehensive tour of Europe from February 26, 2016 to May 29, 2016 which had him perform what appears to be 68 appearasnces in 18 countries including Estonia, Lituania, Latvia, Czech Replublic, Poland, Switzerland and Slovakia.